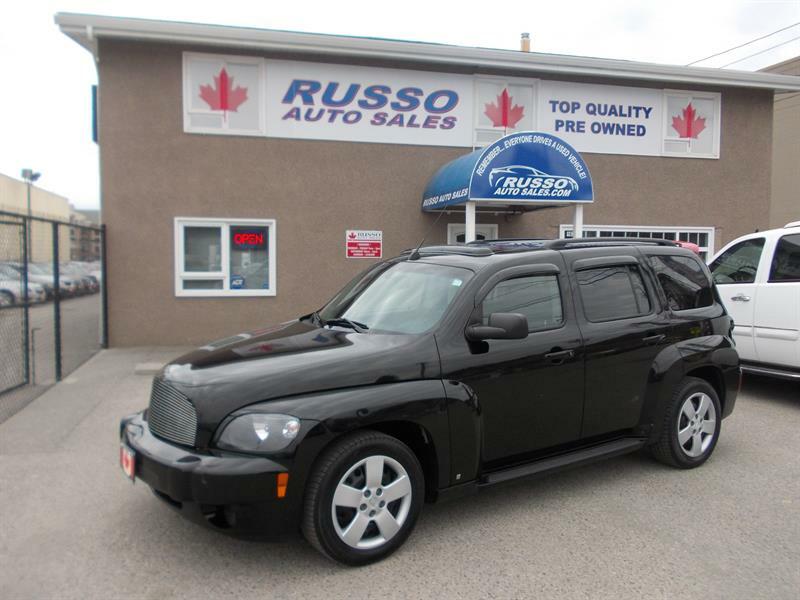 Russo Auto Sales has an impressive selection of quality pre-owned vehicles in promotion, offered at a fraction of their original price. 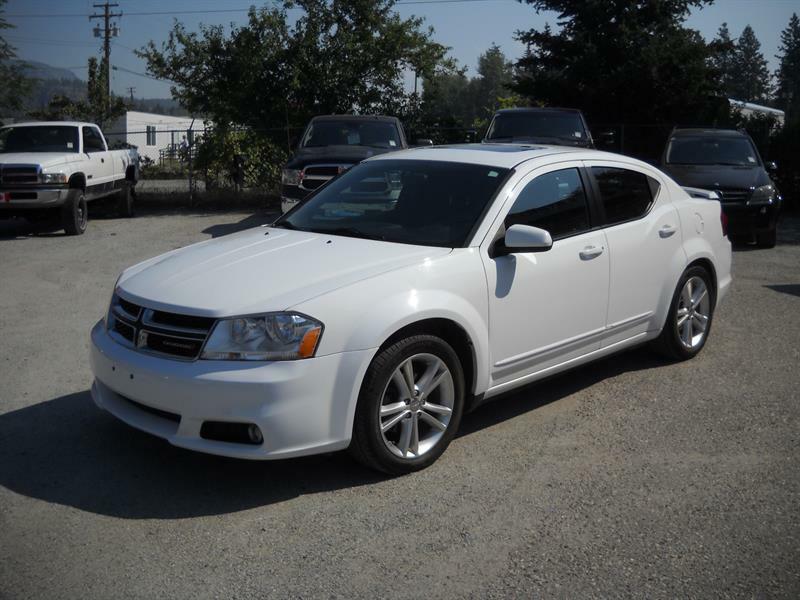 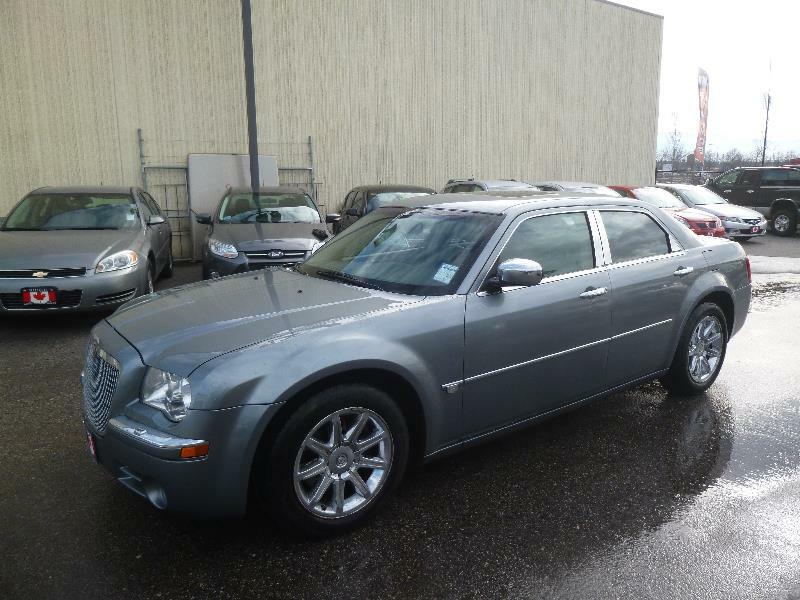 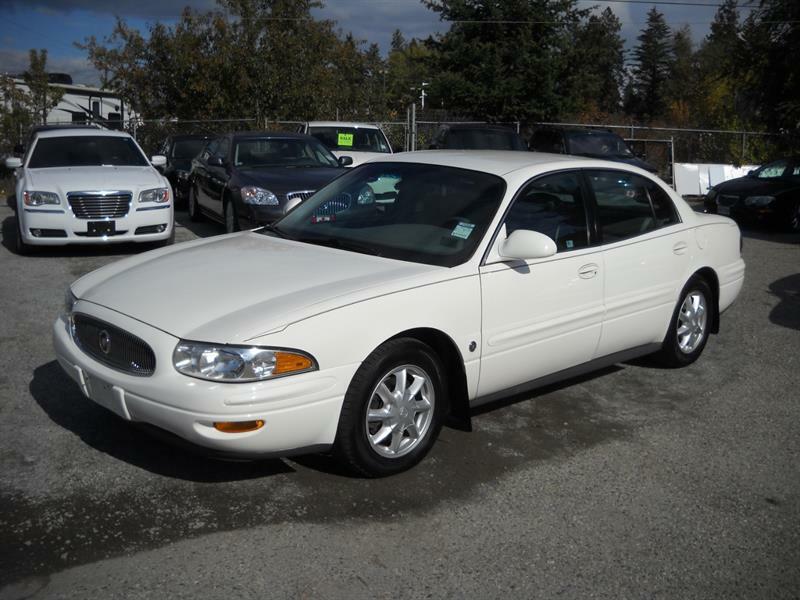 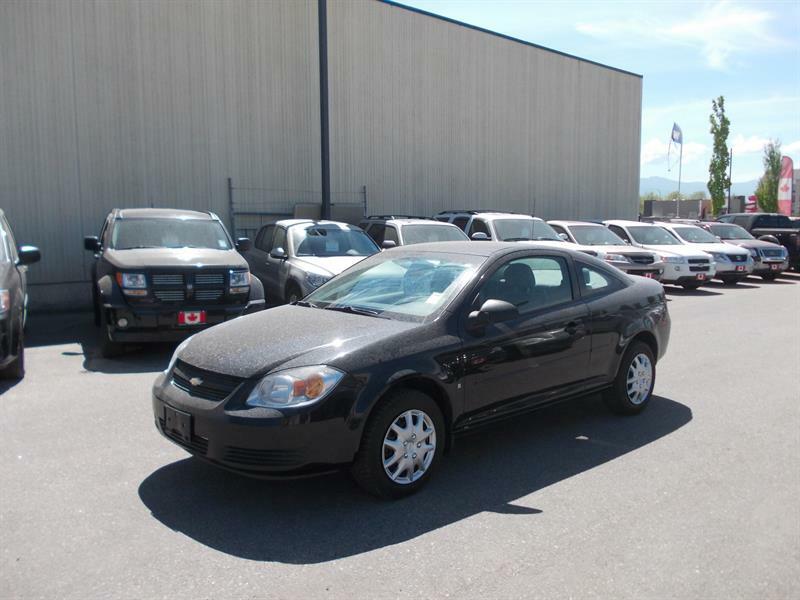 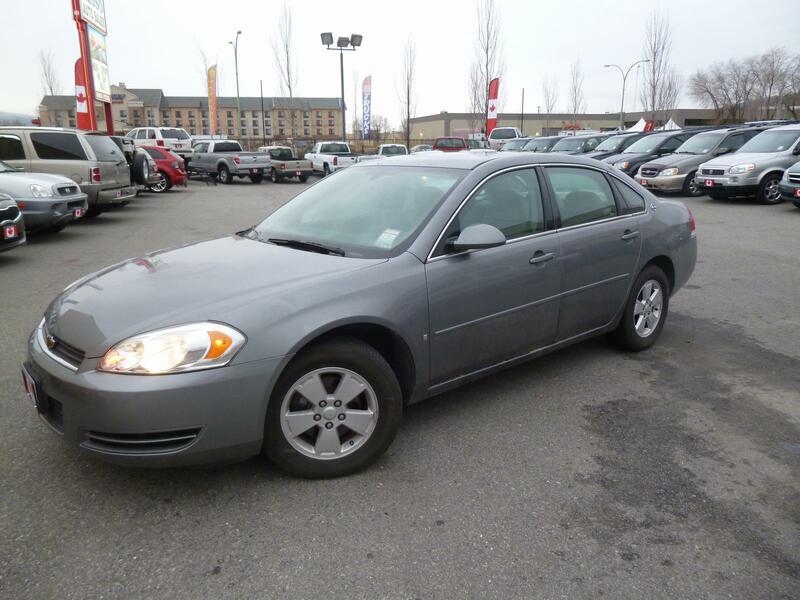 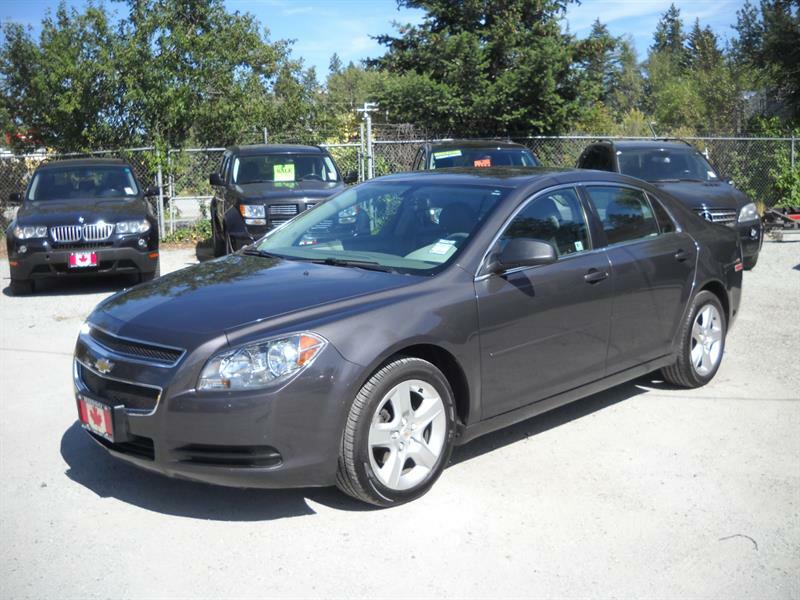 LOADED, PANORAMIC SUNROOF, LEATHER, AWD AND MORE! 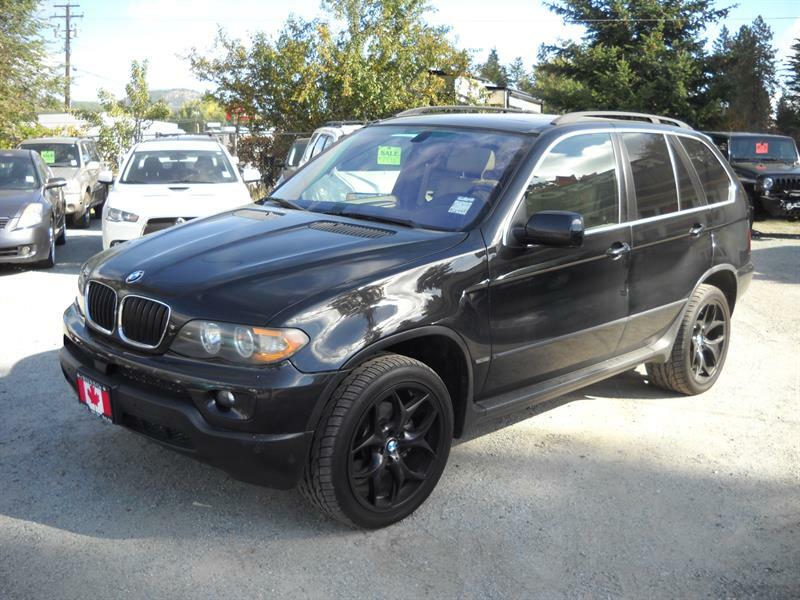 2005 BMW X5 4dr AWD 4.4i LOADED! 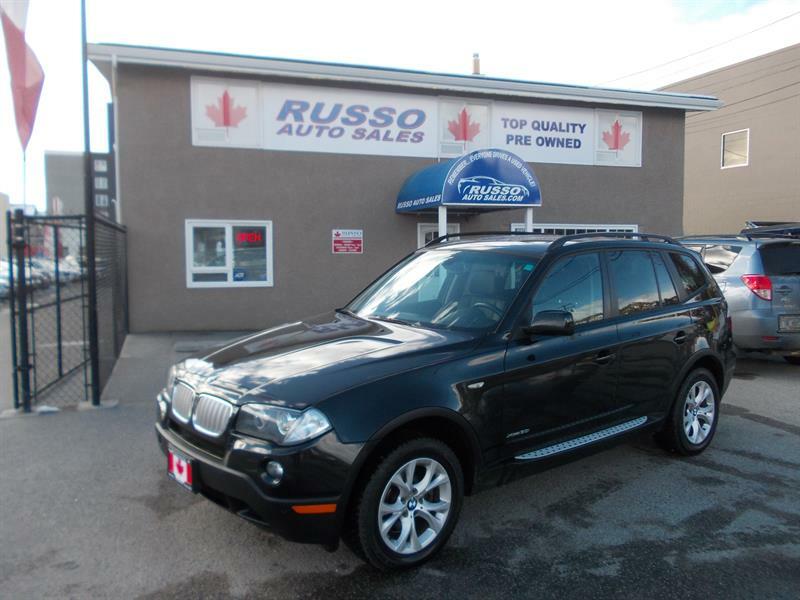 EXCELLENT COMMUTER WITH LOW KM! 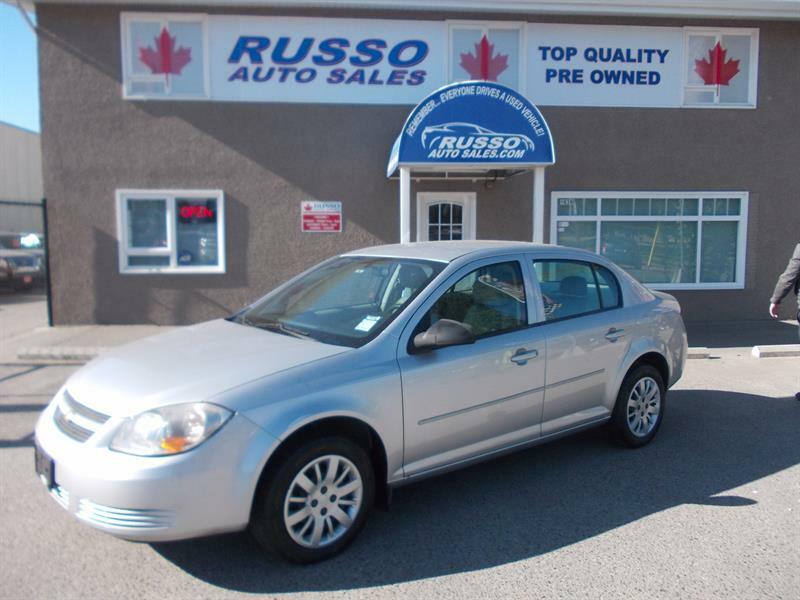 LOW KM, SUNROOF AND MORE!